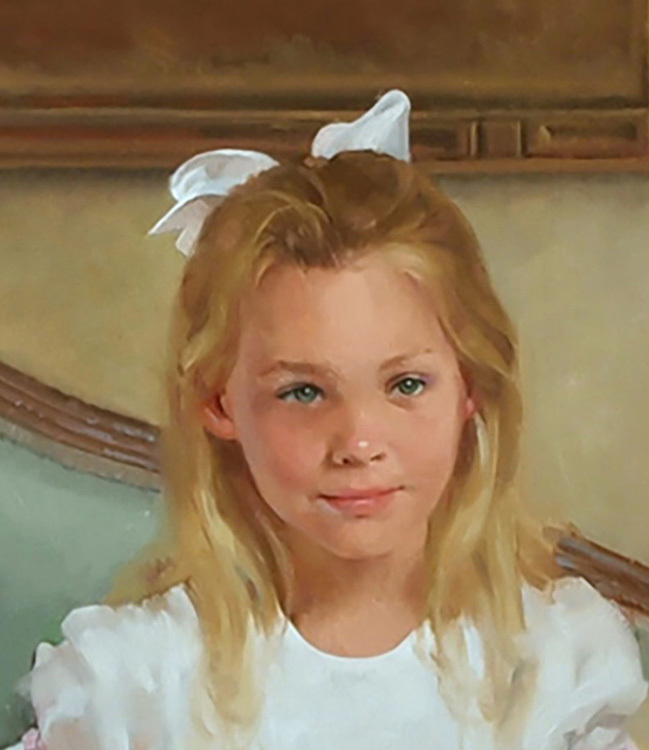 In 1991 I painted a portrait of Benjamin Wall of South Carolina with his brother and sister. 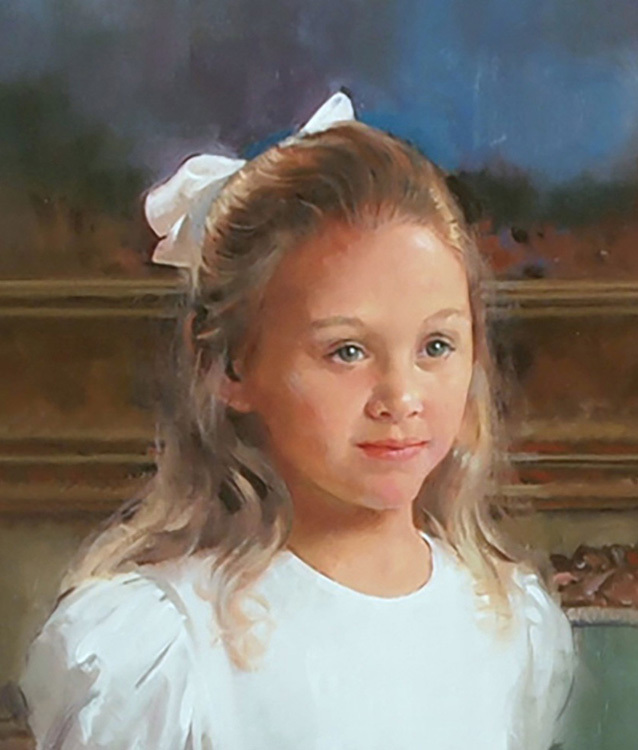 I had previously painted Benjamin's father, the distinguished business and civic leader, Mr. Craig Wall, Jr., plus Mrs. Wall and Mr. Wall's father. 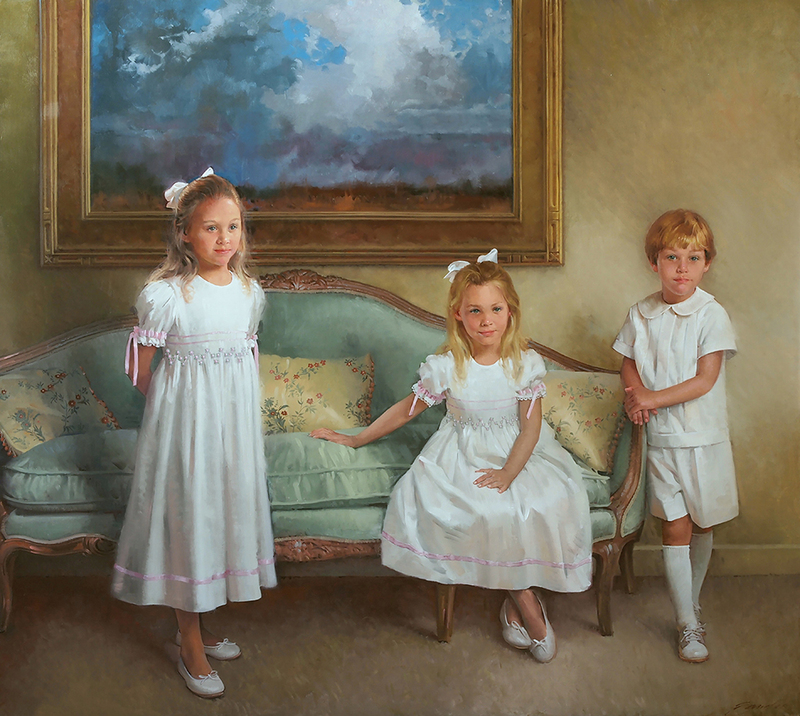 Twenty-three years later, Benjamin and his wife Jaime commissioned this portrait of their three children, to hang in the dining room of the beautiful home they were building in Spartanburg. 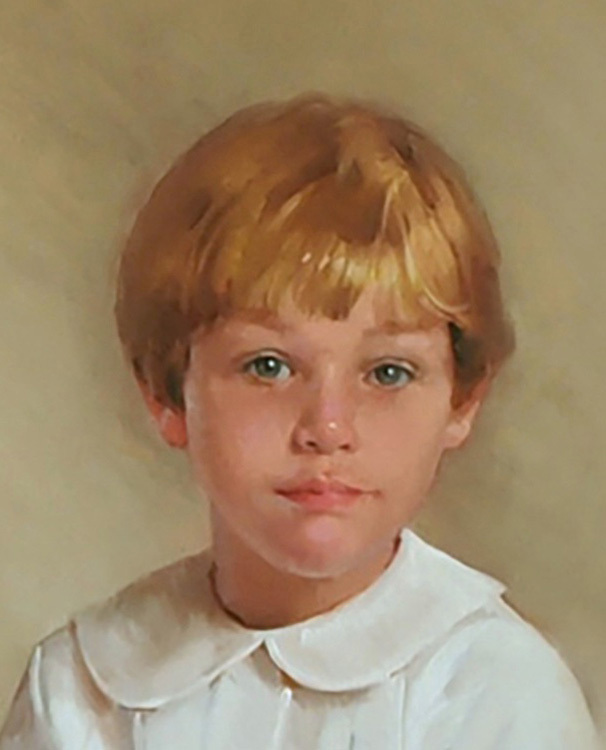 The three handsome children were among the best subjects I have painted models of perfect cooperation and courtesy.